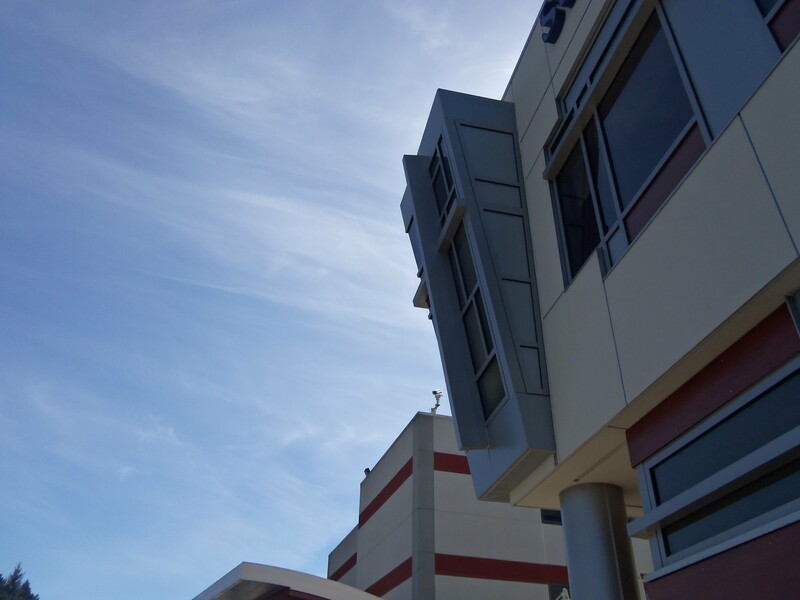 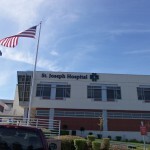 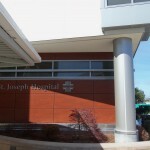 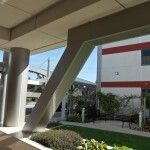 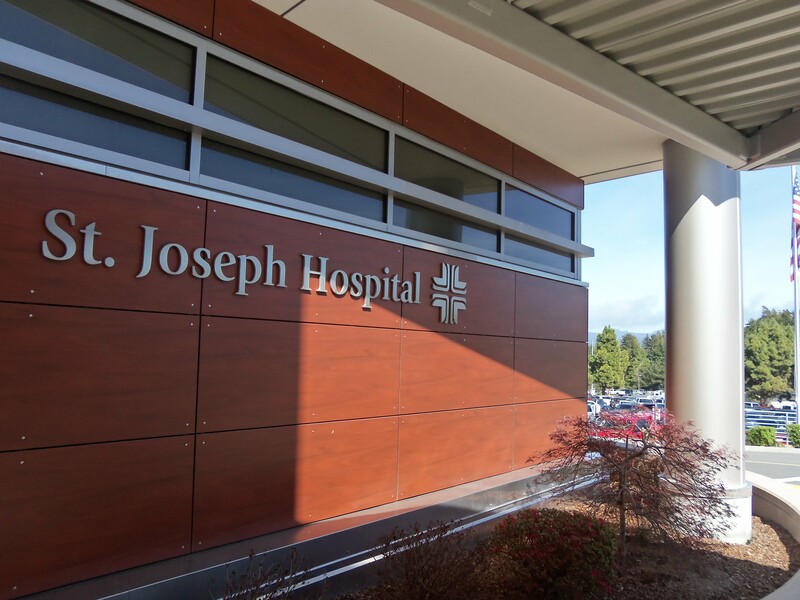 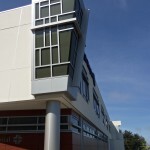 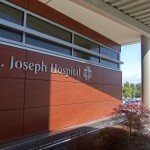 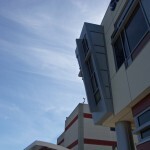 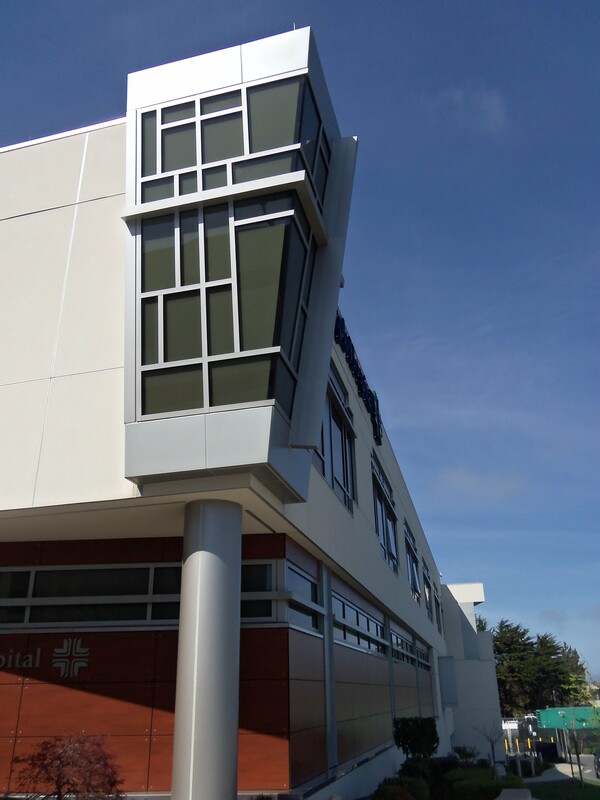 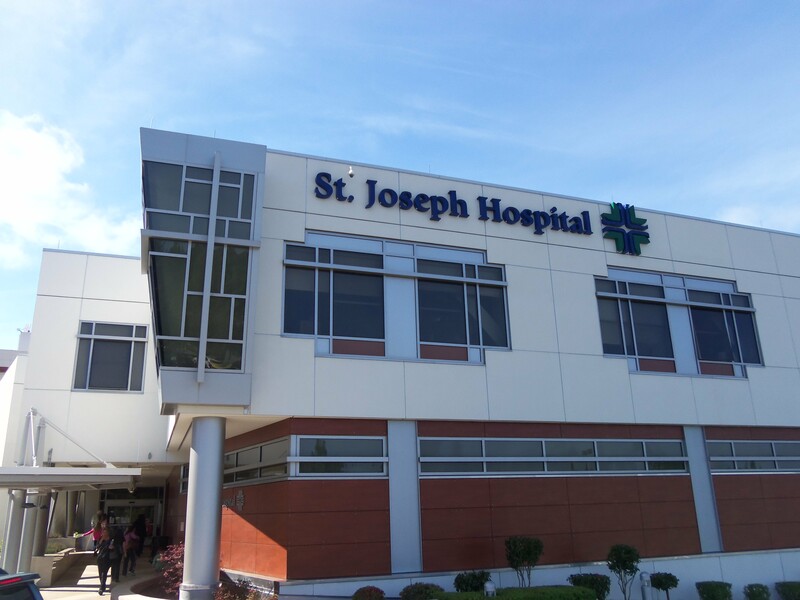 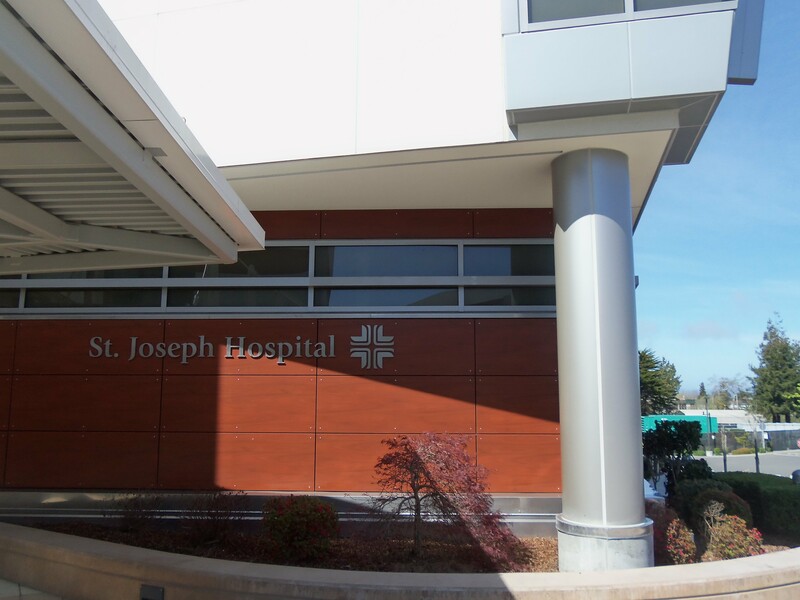 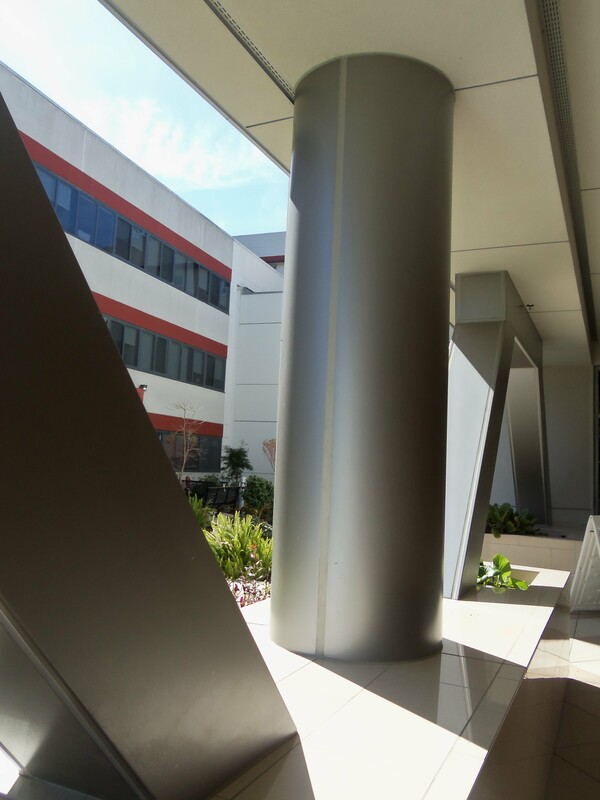 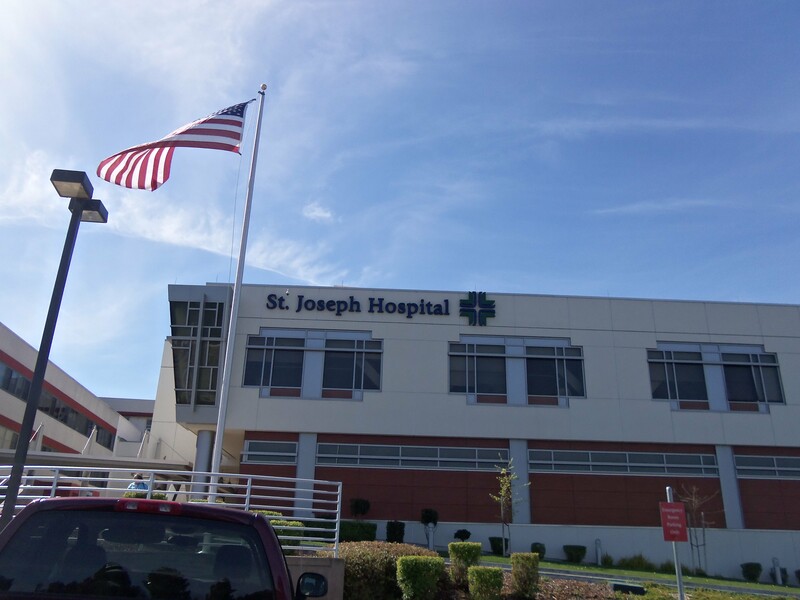 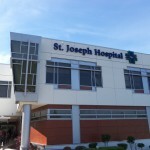 St Joseph Hospital, Eureka, CA - SAF - Southern Aluminum Finishing Co, Inc. SAF – Southern Aluminum Finishing Co, Inc. 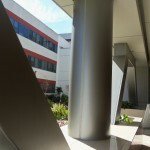 The logistics to Eureka aren’t easy, and SAF made special trucking arrangements from our Georgia anodizing line to the Pacific Coast. 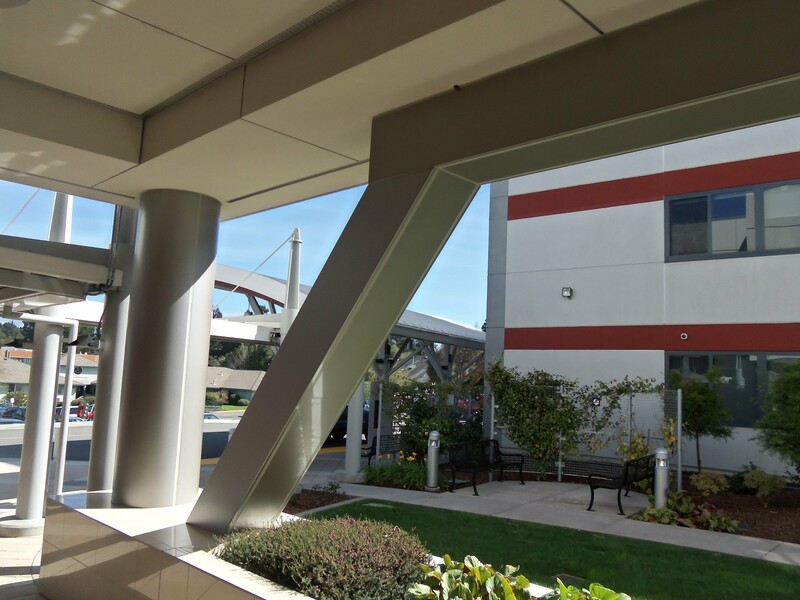 Now that SAF’s anodizing line in Redding is open the logistics to the Pacific Coast will be much easier, but SAF nevertheless has considerable expertise in arranging dedicated trucks to deliver your fabrications in the most expedient and cost-effective way.